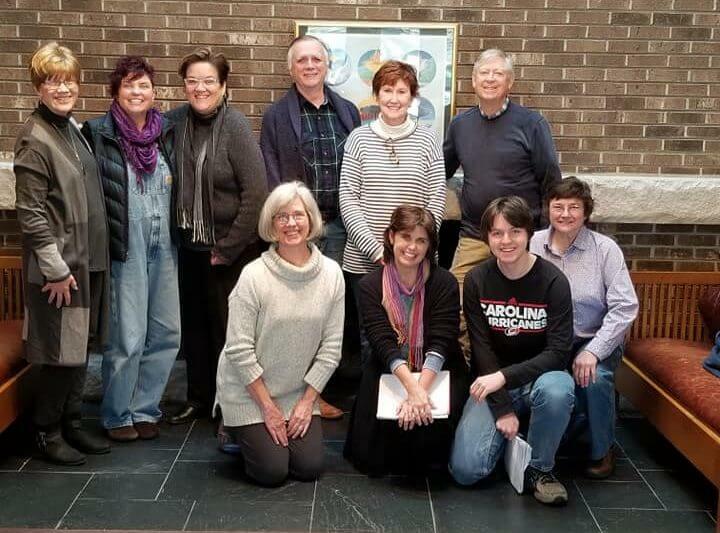 St. Anne’s Vestry includes nine elected members who serve three-year terms on a rotating basis. A clerk and treasurer hold non-elected positions. 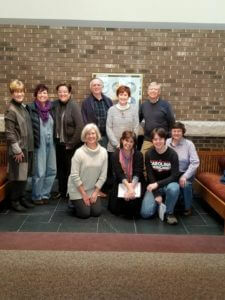 New Vestry members are elected each year during the annual meeting on the first Sunday of Advent. Our Vestry meets monthly on the third Sunday of the month following the 11 a.m. service and throughout the year as needed. Minutes from these meetings provide insight into the discussions, action items and decisions made by our lay leadership under the guidance of our Rector.